Support the next generation of Minnesota printmakers at the Highpoint Center for Printmaking’s Summer Co-op Exhibit, Hot Off the Press exhibit in Minneapolis. Works by 21 local artists will be on display and available for purchase beginning today, July 31, with a free evening reception and continuing through September 19. 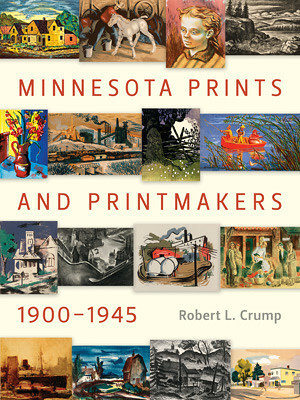 To put the prints into historical perspective, take a walk through the Minnesota Prints and Printmakers exhibit at the James J. Hill House, which runs through September 30th or pick up the MHS Press book of the same name written by Robert L. Crump. From October through December of this year, Coffee House Press, Milkweed Press, Graywolf Press, and the Loft Literary Center are hosting an event called Around the Literary Twin Cities in (Almost) Eighty Days. Every week, they will release a literary trivia question; the answers will be presented by a local literary venue. 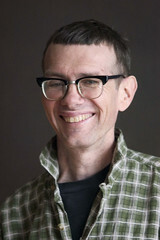 The Grand Prize include tickets to Talking Volumes, membership to the Loft Literary Center, and every book published by each of the three participating presses in 2009. That’s a lotta books. But that is not until October. 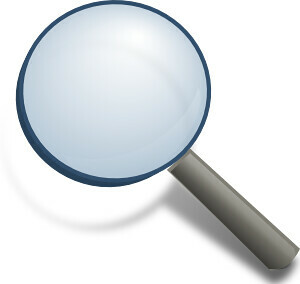 Right now, however, the group is asking for potential triva questions to be used in the contest. Submit your ideas here. 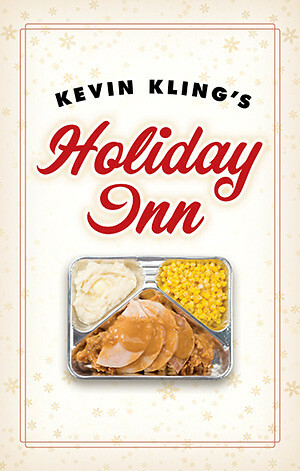 This November, the Minnesota Historical Society Press will be publishing Kevin Kling’s Holiday Inn—a collection of funny and heart-warming stories by the master storyteller. This is Kevin’s second book, the first being The Dog Says How, which is available from a fine bookseller near you.For more info about Kevin, check out his website. And, for you reading pleasure, here is a quick peek into Holiday Inn. Give Those Dogs a Bone! Kim Fernandez, co-host of Martha Stewart’s Morning Living, puts Klecko’s dog biscuit recipes to the test for her canine companions, Dusty and Speckles. Klecko was an in-studio guest last week in New York City to talk about his book, K-9 Nation Biscuit Book. For those of you in the Twin Cities, we here at the MHS Press run a bookclub where we read books on regional topics by regional writers. 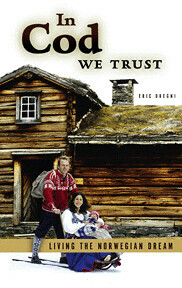 Our August selection is Eric Dregni’s In Cod We Trust published by the University of Minnesota Press. We will be meeting on 8/25, and, as a special treat, we will be joined by the author, Eric Dregni. Minnesota Historical Society Press Book Club events are organized through Meetup, which you can join for free. If you are interested in coming to our August book club event or would like to check out some of the past events, please visit our Meetup page. All information about the August meeting, including the time and location is there. Join us! We would love to meet you. Take eating local to the next level. Visit a regional winery today. With the development of hardier, cold-weather grapes spearheaded by the University of Minnesota, wineries across Minnesota have been thriving. Here are a few ideas for your weekend pleasure. Also, just so you know, in Minnesota you can buy wine from the wineries on Sundays. Alexis Bailly Vineyard: Hastings, MN; open Friday, Saturday, and Sunday from 11-5:30. Recommended wine: Voyageur. Cannon River Winery: Cannon Falls, MN; open Monday through Thursday 11-7, Friday and Saturday 11-9, and Sundays 12-6. Recommended wine: St. Pepin. Morgan Creek Vineyards: New Ulm, MN; Friday and Saturday 12-9, Sundays 12-5. Recommended wine: Puck’s Pride. 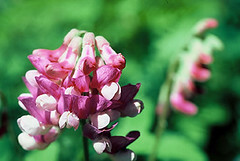 Winehaven Winery: Chisago City, MN; Thursday through Saturday 10-5, Sundays 12-5. Recommended wine: Marchel Foch. 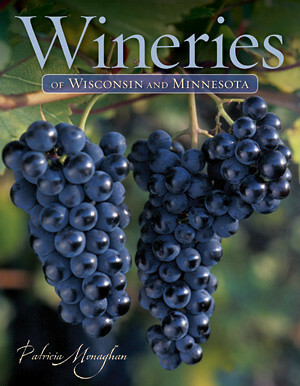 Many more wineries and recommendations can be found in the MHS Press book Wineries of Wisconsin and Minnesota by Patricia Monaghan. You can also find more information at the Minnesota Grape Growers Association site. 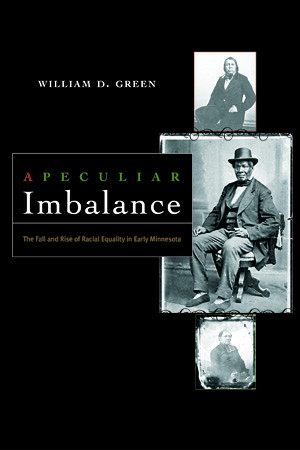 Bill Green, author of A Peculiar Imbalance: the Fall and Rise of Racial Equality in Early Minnesota has recently announced that he will not seek to renew his contract as superintendent of Minneapolis Public Schools so that he can return to writing and teaching. 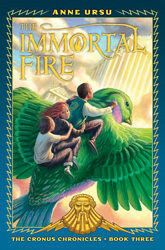 Novelist Anne Ursu will be at Birchbark Books this Saturday at 11am to discuss the third book in her mythology based young adult series— The Cronus Chronicles: Immortal Fire. Anne Ursu is from Minnesota but now lives in Cleveland, so this is a great opportunity to meet her. Anne Ursu has also written several novels for adults including Spilling Clarence and The Disapparition of James. You can find out more about Anne on her spectacular website. Anne also wrote an essay called “My DocuMama” that was included in the MHS Press/Borealis book Riding Shotgun: Women Write About Their Mothers. 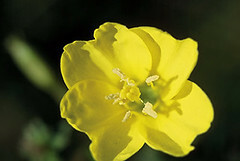 Here are the answers, in case you were wondering: Flower 1 is Purple Pea (Lathyrus venosus); Flower 2 is Evening Primrose (Oenothera biennis); Flower 3 is Broad-Leaved Arrowhead (Sagittaria latifolia). 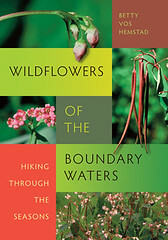 Well, the Wildflower Challenge has been exactly that—challenging. So far, we have only one winner (Jennifer from Minneapolis—Yay!). 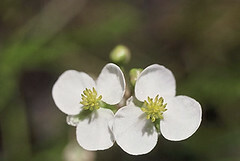 Again, you may email me your answers at mary.poggione@mnhs.org with “Wildflower Challenge” in the subject header. the first people four to get them all right wins a free book.